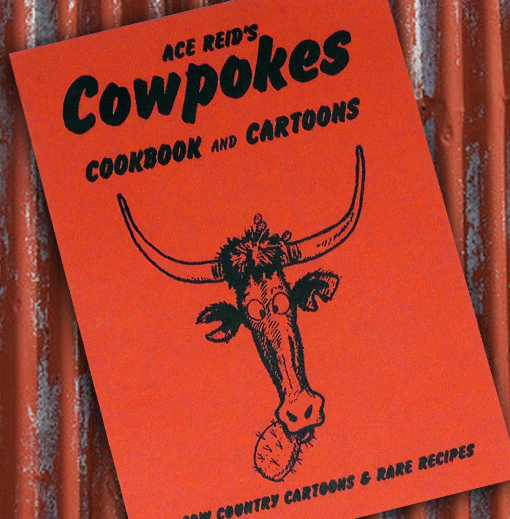 Cowpokes Cookbook & Cartoons marries fan “recipes of necessity” & their humorous stories with Cowpokes Cartoons. 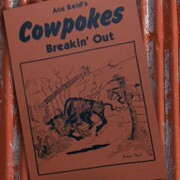 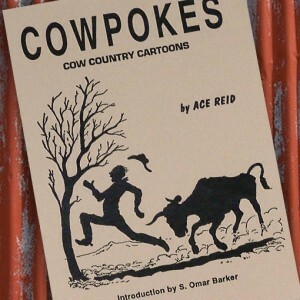 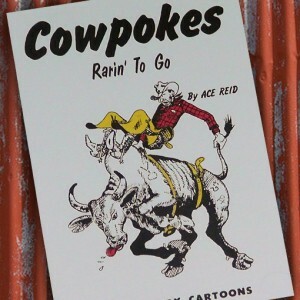 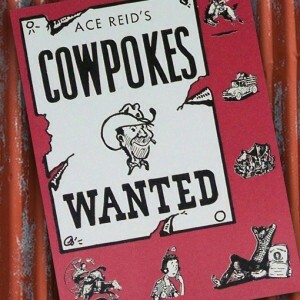 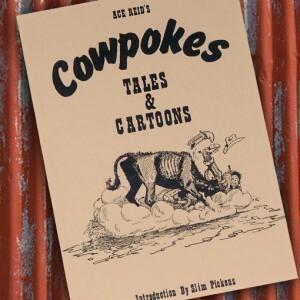 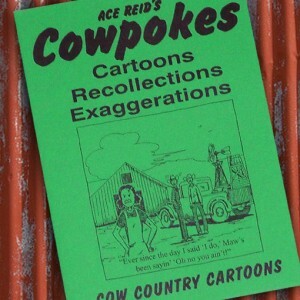 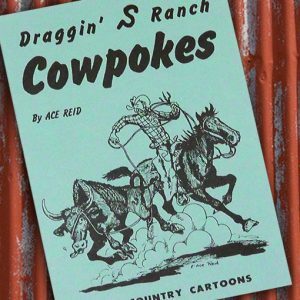 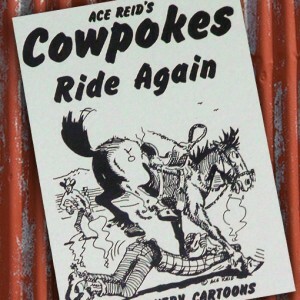 Cowpokes Cookbook & Cartoons marries fan “recipes of necessity” and their humorous stories with Ace Reid’s famed Cowpokes Cartoons. 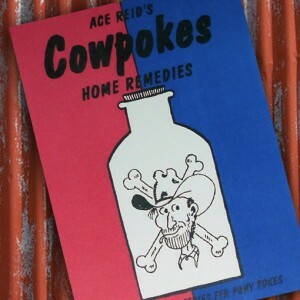 A collection with rare recipes of necessity contributed by cowpokes and cowpokes fans across the country, this title is one everyone loves and appreciates! 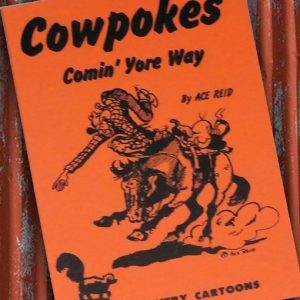 Featuring true western lifestyle recipes and laughs through Cowpokes’ famous depictions of that lifestyle is a true tribute to the art of ranching and all that goes along with it!